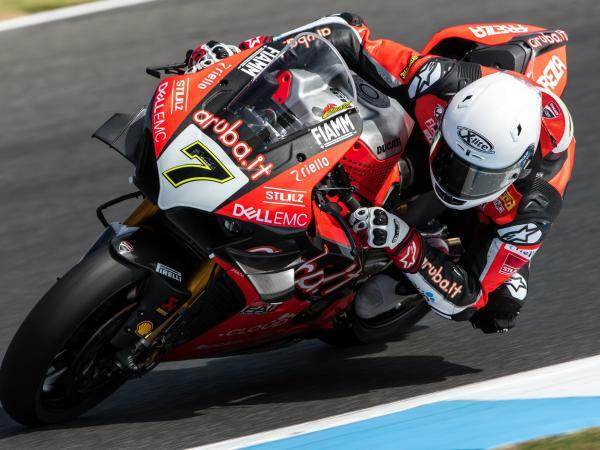 The Aruba.it Racing - Ducati team was out on track today at the Phillip Island Grand Prix Circuit in Australia for the first day of official tests that mark the start of the 2019 Superbike World Championship season. 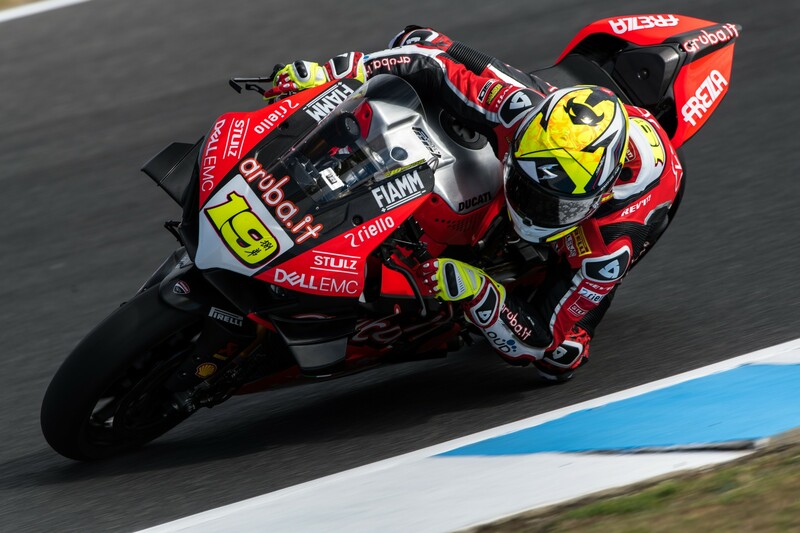 Today was characterized by a convincing performance by the team’s new signing, Álvaro Bautista from Spain, who powered his Panigale V4 R to an impressive fastest morning lap of 1’30.743, a time that was even quicker than Marco Melandri’s race record. 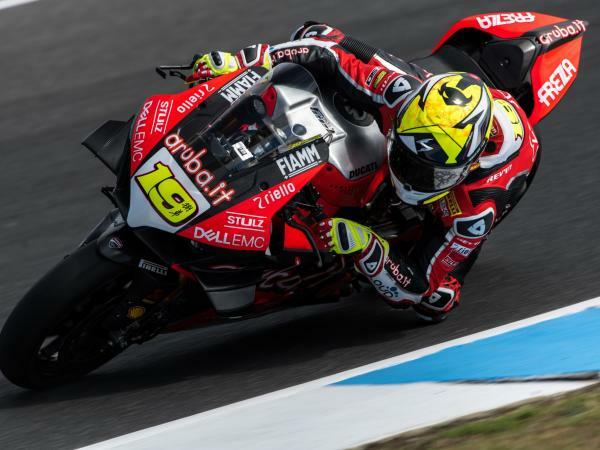 Bautista, who completed a total of 61 laps in the four hours of track time available today, showed that he is rapidly getting to grips with his new bike, and he remained at the top of the timesheets almost all day. 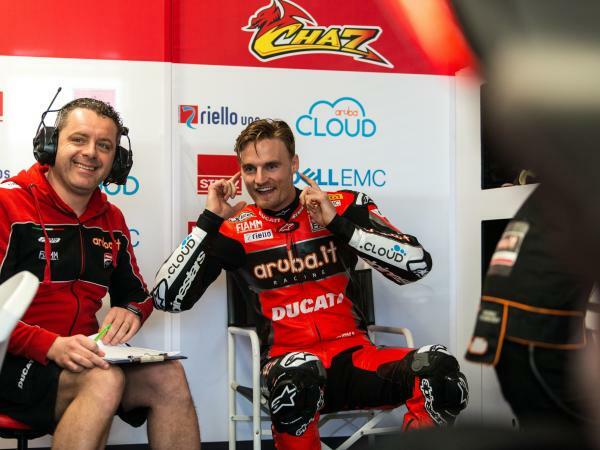 Team-mate Chaz Davies had to overcome a few more difficulties and he could only end the day in thirteenth place. Faced with a technical problem in the first session, he was only able to notch up 21 laps. In the afternoon, the track conditions worsened due to the strong winds and Chaz, who added another 35 laps to his total, focussed on building up his confidence with the V4 R, the Welshman recording his best lap of the day in 1’32.783. 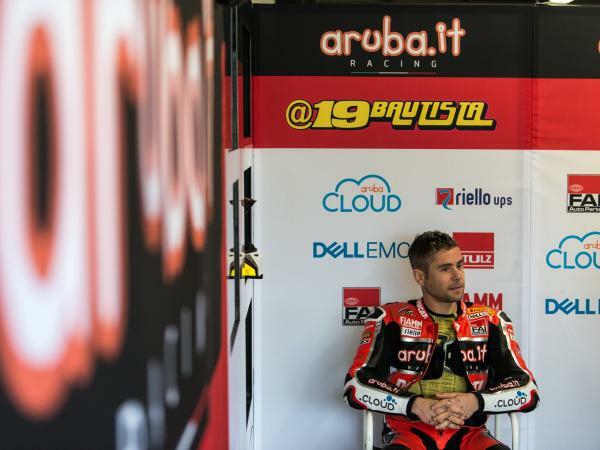 The Aruba.it Racing - Ducati team will be back on track tomorrow at 09.10 local time (CET +10) for the second and final day of testing before the opening round of the championship itself, which will be held from Friday 22 to Sunday 24 February at the same circuit. 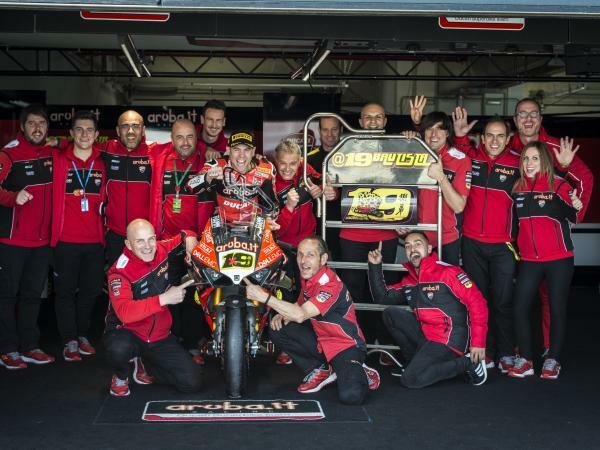 "Today was a very positive day and I felt good on the bike right away. We mainly focussed on chassis set-up work by testing various solutions that I hadn’t tried out until now. I’m pleased because we were able to improve the turning of the bike, which gave me a lot more confidence going into the corner. In addition, we tried the different tyre solutions that Pirelli brought along for the weekend. 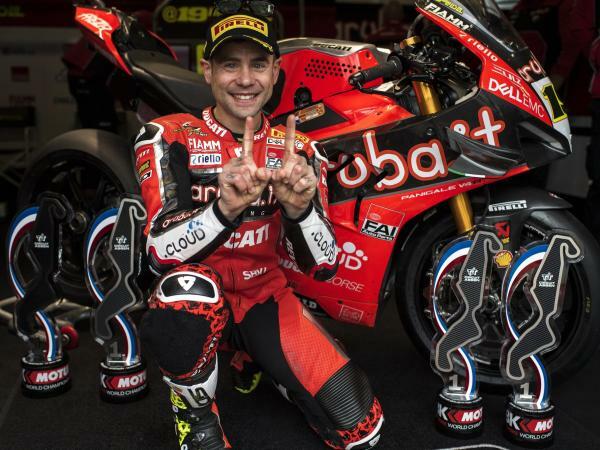 Now we have to have a good look at the data and try and make another step forward, but all in all I’m very happy." 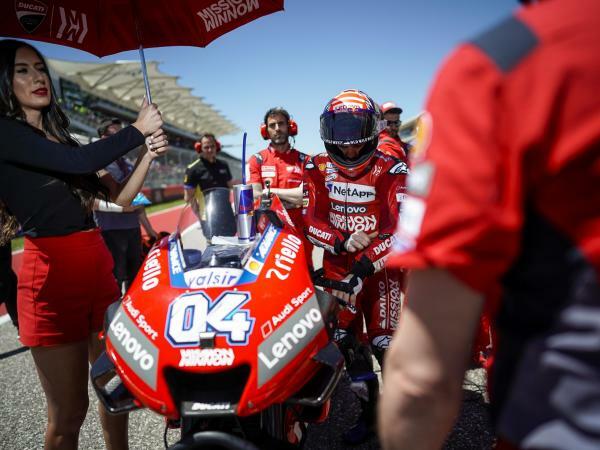 "Today was quite a tough day for me, because for the moment the priority is to improve my confidence with the bike by making small steps forward with the set-up. Lap times aside, my confidence grew throughout the day however. We’re making changes, but there’s still a lot of work to do to improve the feeling on the bike. 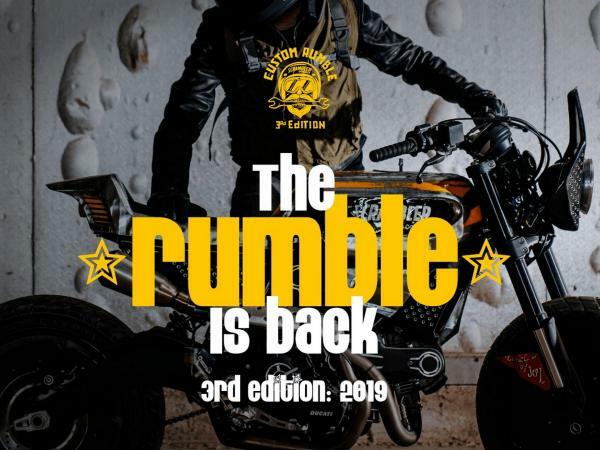 I’ve not done a lot on the new bike this winter because of my back twinge, and I haven’t been in a condition to really get to know the bike, but as long as I can get more comfortable for the race, I’ll be happy."